Chuck Gallery takes its name from Mr Chukwudi Onwudiwe, who set up the gallery in 2015 with the support of a number of keen investors from the UK and Continental African Community. With over 10 years of experience as an Art Dealer in Nigeria, Mr Onwudiwe was delighted to take up the challenge of bringing the extraordinary talent of Sub Saharan African Contemporary Artists to the UK. 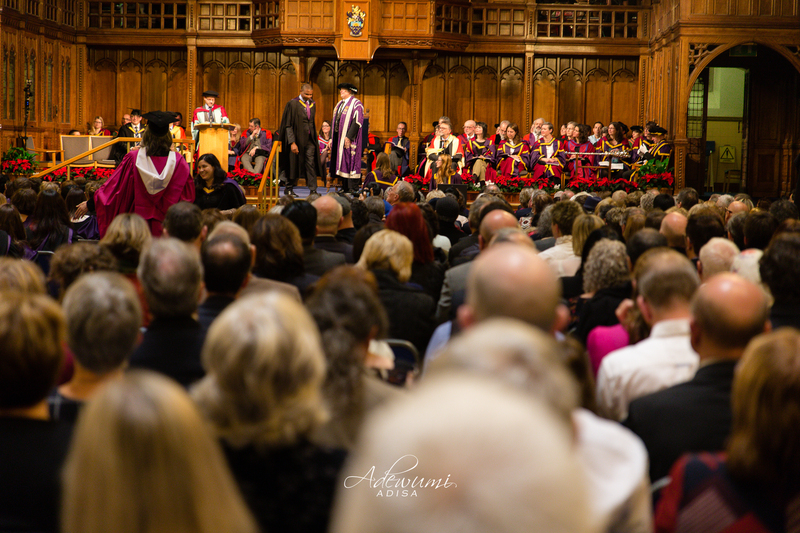 Not willing to rest on the laurels of his considerable experience, in 2015, Mr Onwudiwe returned to study in the UK, and undertook an MA in Arts Management Policy and Practice at the University of Manchester. For more information about Mr Onwudiwe. Betty Ifeoma Onwudiwe, my wife and greatest supporter, attended on the day.